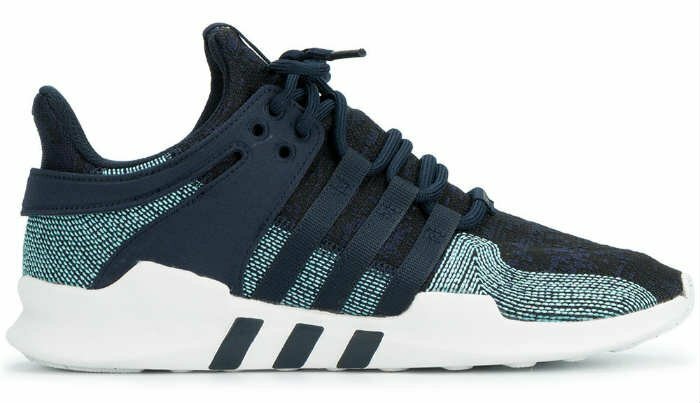 Street cred meets eco-cred with the Adidas EQT Support ADV Parley Sneakers. Tested in the Lazy E lab, these shoes increased my vertical leap by six inches, taking it from 12 inches all the way up to 18 inches. I could almost reach the gingerbread cookies my wife hid from the kids above the kitchen cabinets. Combining, comfort, style, and performance with eco-friendly legitimacy, these sneakers are seriously sweet. Their unique sustainability factor resides in the highly innovative recycled Parley webbing made from Ocean Plastic – discarded plastic trash recovered from beaches in the Maldives before washing out to sea.